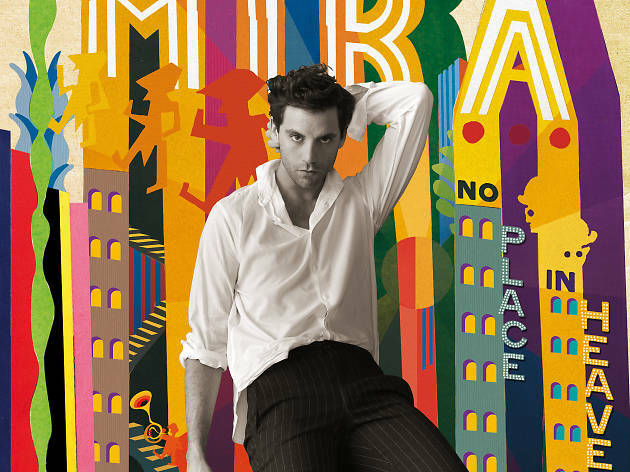 Barcelona's most ecofriendly festival is back in Poble Espanyol for its dancingest edition yet, featuring Mika as headliner. 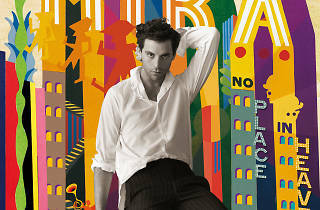 The pop star presents his fourth album, 'No Place in Heaven' (2015). The line-up also includes the exposive live show of Molotov Jukebox, and local band Acció. Two other artists who cross the Atlantic to join in the festival are American Brika and from Mexico, Caloncho. Rounding out the night are the DJ/producer duo of Two Smoking Fellaz.